Because heat pumps move heat instead of generating it, they are an affordable way to optimize comfort in your Lawton, Oklahoma home. While some Oklahoma families get by with just a heat pump, some choose to combine a heat pump with a furnace. Combining the two gives you all the heating power of a furnace, but also the option to turn it off in warmer weather. If you’re looking for an energy-efficient heating and cooling system, contact Comfort Solutions Heating and Air today to learn more about heat pumps! A frozen compressor—some ice on the outdoor unit in winter is normal, but if the air flow is obstructed, you need repairs. Your heat pump runs all year, keeping you cozy in winter and cool in summer. Just like your vehicle, wear and tear can take its toll—so routine maintenance is critical. Neglected systems lose efficiency from season to season and will wear out sooner, which is why you should become a member of the Comfort Solutions Heating and Air Maintenance Club. Member of our club get exclusive discounts, priority service, and a number of other perks. 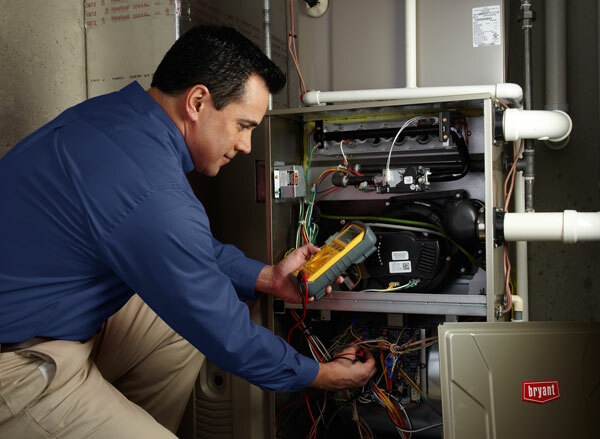 Comfort Solutions Heating and Air’s NATE-certified technicians are expertly trained to service, repair, and maintain heat pump systems. Inspecting, cleaning, and tuning up your heat pump at regular intervals extends the life of your equipment for pennies a day. It’s an investment you can’t afford not to make! Schedule Heat Pump Service for Comanche County and Lawton, Ok Areas. 580-609-4165 now or contacting us online!